Written and submitted by Dwain “Duey” Stadie. I’m writing this knowing that this message will go to organized snowmobilers who already belong to clubs and work hard for the sport. 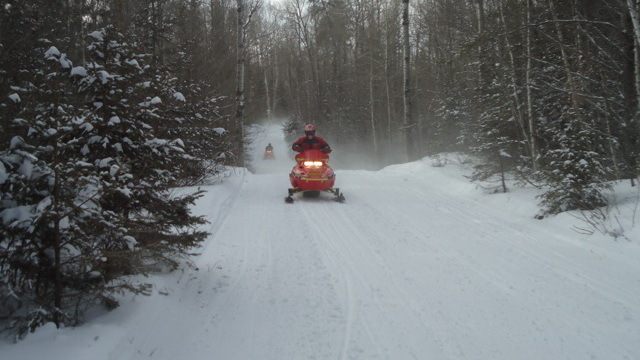 Some club members aren’t as active in the local club, and other snowmobilers probably don’t belong to any club. With that said I just want to remind everyone about their local snowmobile club. 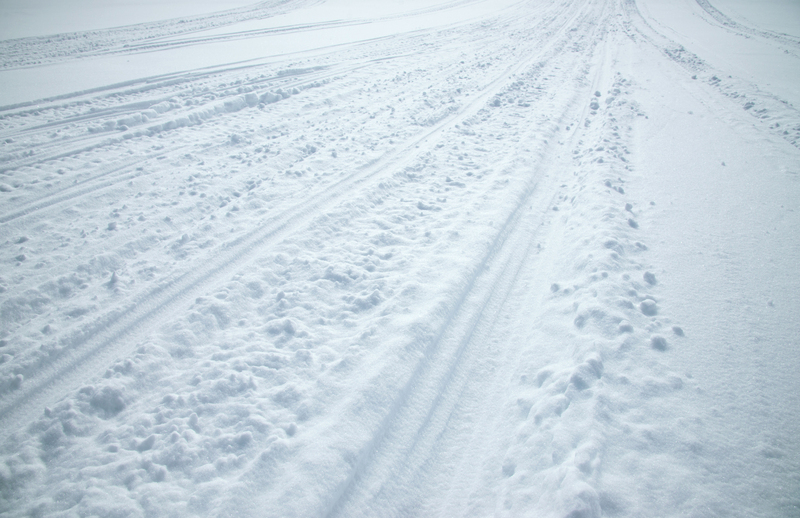 Many people really don’t know or understand how those snowmobile trails show up every fall. 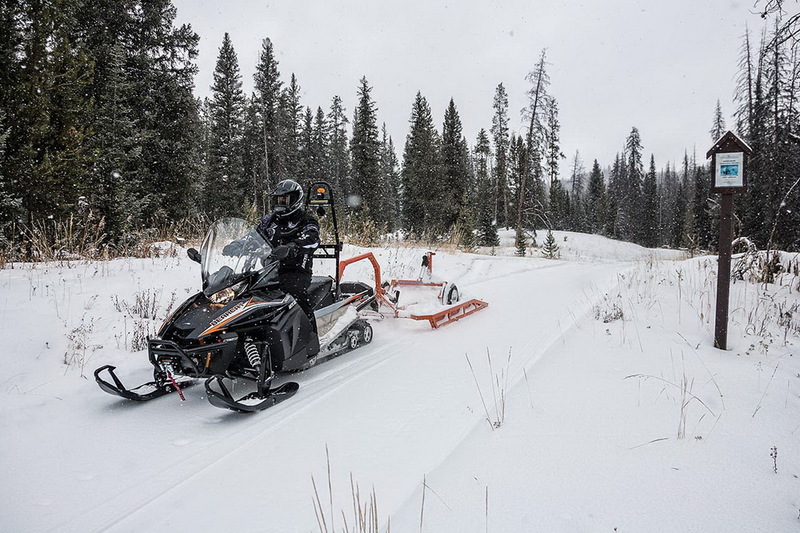 The members of the local snowmobile clubs put in countless hours creating, and maintaining those trails. Each and every one of us should belong to our local club, and be active in that club if we want the sport to survive and thrive. It’s really amazing if you think about it. There is not one government agency that makes any of these trails. There may be grant programs to help with funding, but no manpower or labor is provided by a government entity; it is all done by club volunteers. Think of all the trails in North America. all created and maintained by club volunteers. We would have no sport at all if it wasn’t for the snowmobile clubs. The clubs create the trails in their neighborhood, maintain them and most also groom them. Volunteers from all the area clubs form regions or county organizations. They work together to make all the trails connect, and govern on more regional issues. Volunteers from the clubs, regions, and counties form state associations. They work on several issues including laws, grants and many other things that affect their state. Then volunteers from all these fine groups work for the International Associations that deal with the federal government on snowmobile issues. All volunteers, all fellow snowmobilers, working together for one cause. Without the clubs and the members the sport we all love wouldn’t exist. Even more amazing is how small our numbers really are. Look at the number of registered sleds in each state. Then look at the number of club members in the same area. You’ll find 15%, maybe 20% at the most, belong to a club. We all need to get together and promote membership in our clubs if we want to survive. If you are reading this article and belong to a club, pat yourself on the back. If you don’t belong to a club, you owe it to yourself and fellow snowmobilers to join! I bet you could find a local club in your area, and I’m sure they will get you the necessary info to join that club. After spending thousands of dollars on a snowmobile, trailer, gear, and mods, isn’t spending a few extra dollars to join a club and volunteering some time worth the ability to enjoy your snowmobile and all that gear you spent your hard-earned money on? You’ll meet a lot of people who share the same love of snowmobiling as you do, you’ll learn where all the trails are in your area, and snowmobile clubs have activities all year long. Think of all the fun you are going to have, and once you join you’ll never ride alone. Think of all the new friends you’ll going to have, and all of them will be snowmobilers just like you. Let’s work together to get every snowmobiler out there to join a club, and if you are already in a club, welcome these new people with open arms. Our sport that we love so much depends on it. Dwain “Duey” Stadie is a Member of 2 Snowmobile Clubs, 3 State Associations, and the American Council of Snowmobile Associations.